If you are still concerned about increased costs from potential damage and increased insurance when you have a pet friendly rental property, discuss your concerns with Real Property Management SAC-METRO. 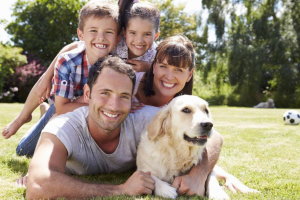 We can assist you in customizing a pet policies and pet agreements for your leasing situation. Real Property Management RPM SAC-METRO is the Sacramento property management company that can take care of all your rental property needs and provide an environment that makes you, as a property owner, comfortable and makes your tenants feel at home.